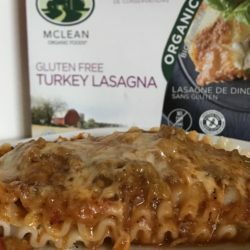 Cheese, Pasta, Turkey; Did Someone Say Lasagna? You can never have too much pasta– well, you can, but some health-oriented alternatives wouldn’t hurt either! 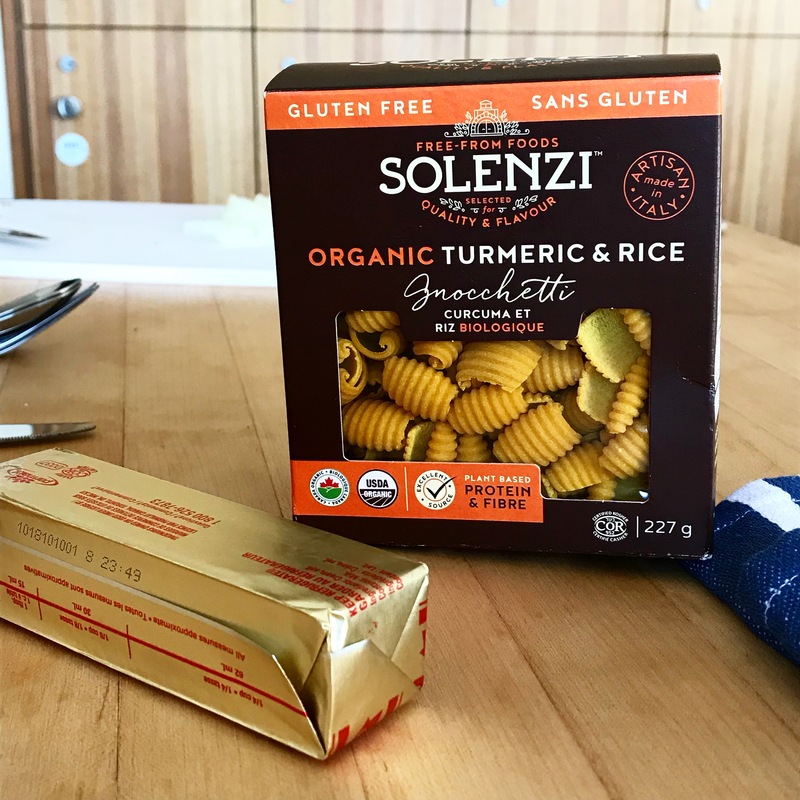 While any pasta alternative won’t necessarily get rid of the carbs we fear and love, Flavour Revolution Solenzi provides a variety of choices for those with gluten-free needs. 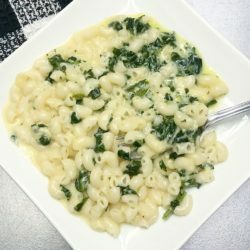 Of course the challenge for me wasn’t necessarily tasting or cooking the pasta. 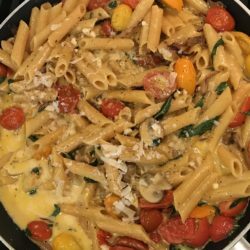 Rather, I found it challenging to figure out what to cook with the pasta and to help bring out and enhance the embedded flavours. 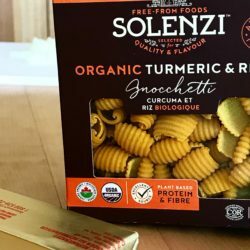 With so many pastas available, I was inclined to do some research into what would help with the taste! Also, eating pasta alone is never fun, so I got some friends together and made it a community thing; pasta seems to be a community thing. 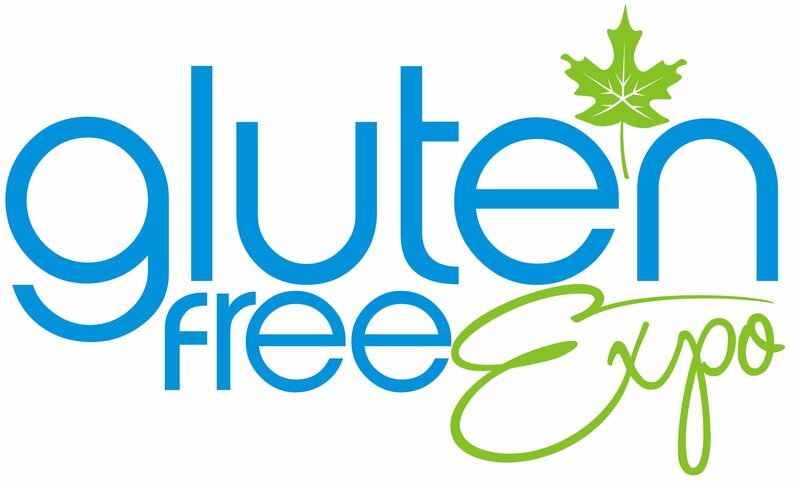 #myGlutenFreeCanada Canada is home to hundreds of amazing companies who work hard to produce gluten-free and flavour-full products that make you smile. Here are just a few of the many that we love. 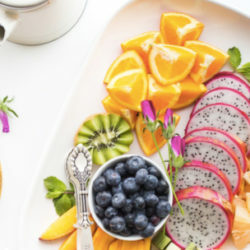 Let us know who you’d like to see featured in Gluten-Free Canada’s next issue for a chance to win.